Boost Mobile has announced that they are launching a new Android smartphone on their network next week, the ZTE Warp 7. 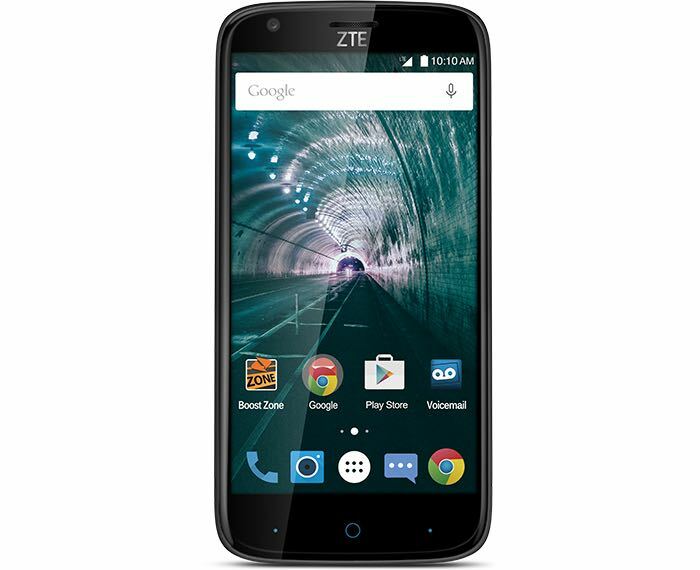 The ZTE Warp 7 will be available from Boost Mobile from the 5th of September and the handset will cost $99.99. You can find out more information about the new ZTE Warp 7 smartphone over at Boost Mobile at the link below.